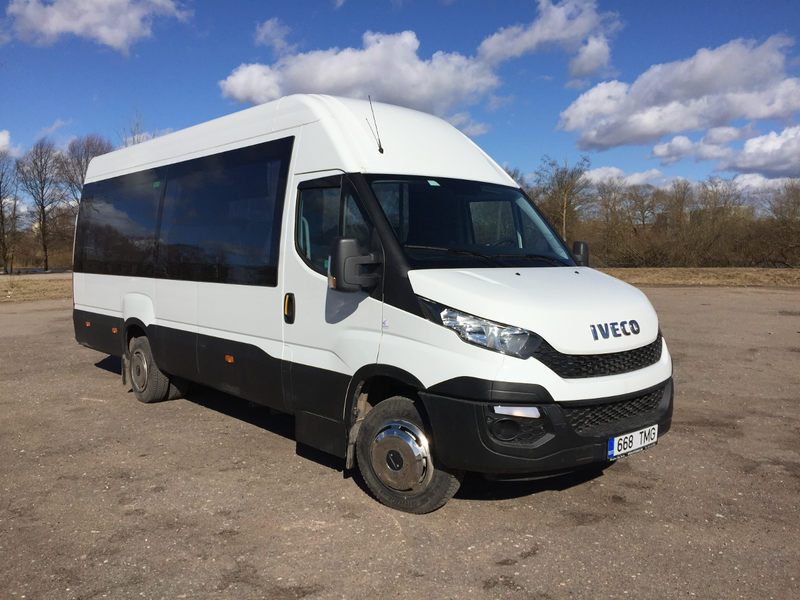 8-seated Renault Trafic (2014 year) 871 BKX (extra heating system in salon, Clima control, large storage room, CD player, automatic motor heating (webasto ),toned windows, cruise control, navigation system-preordered, WIFI-preordered). 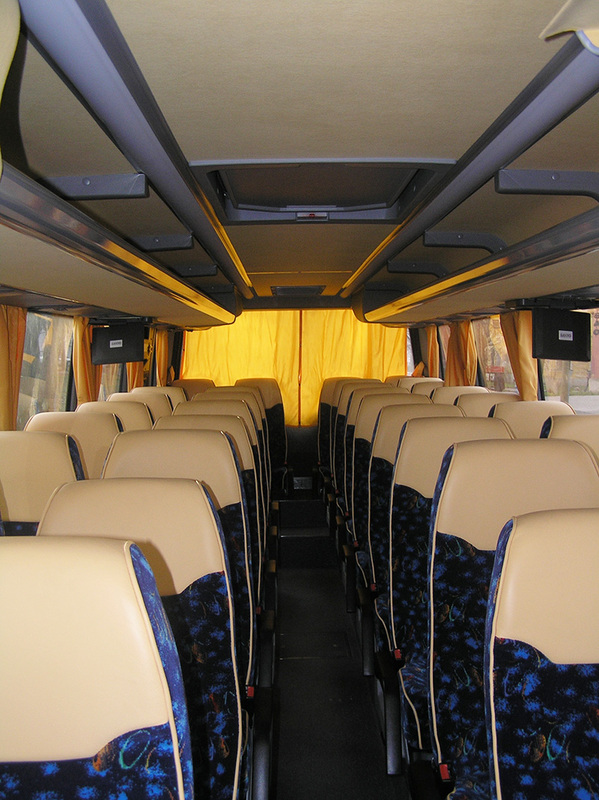 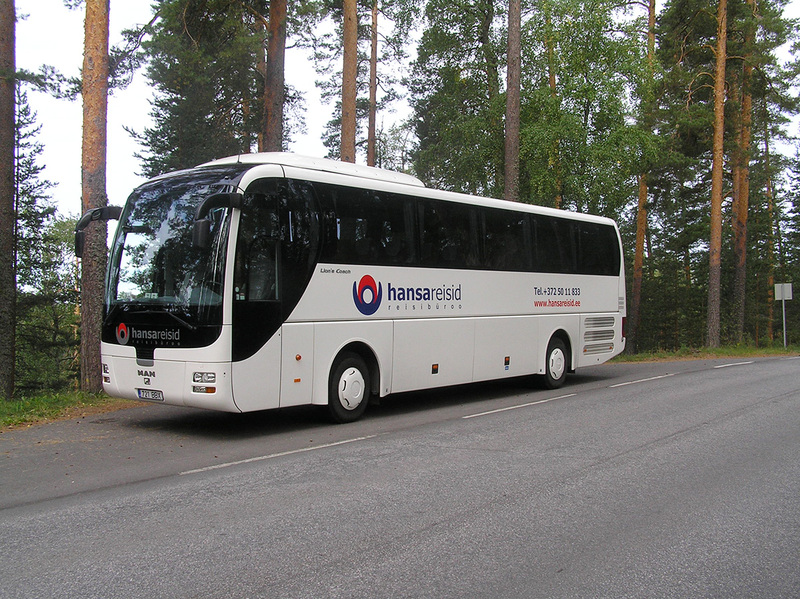 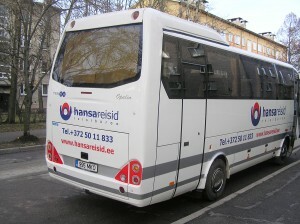 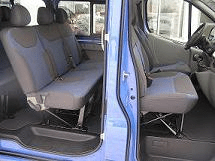 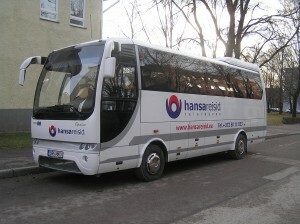 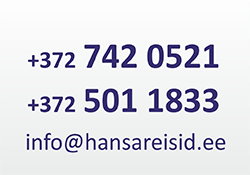 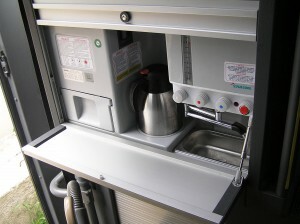 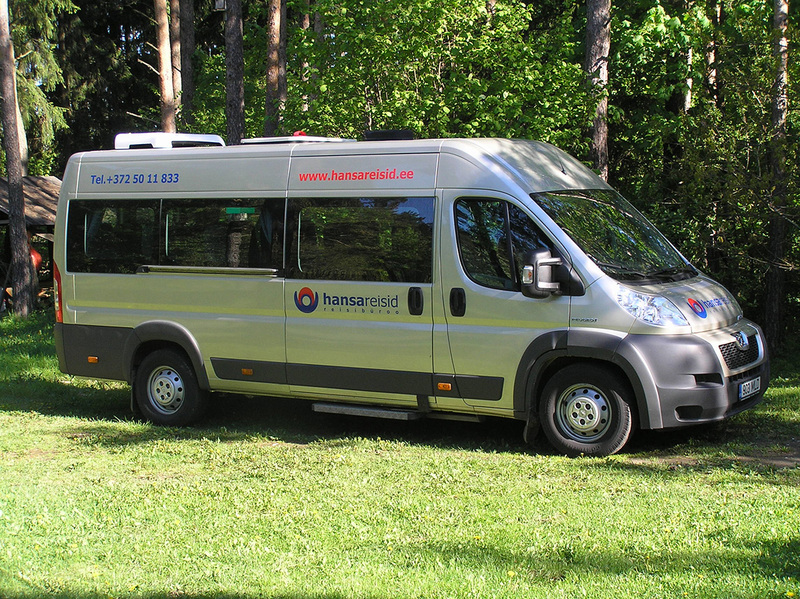 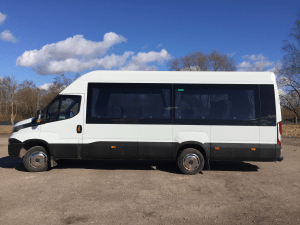 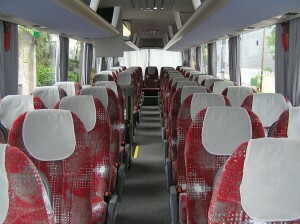 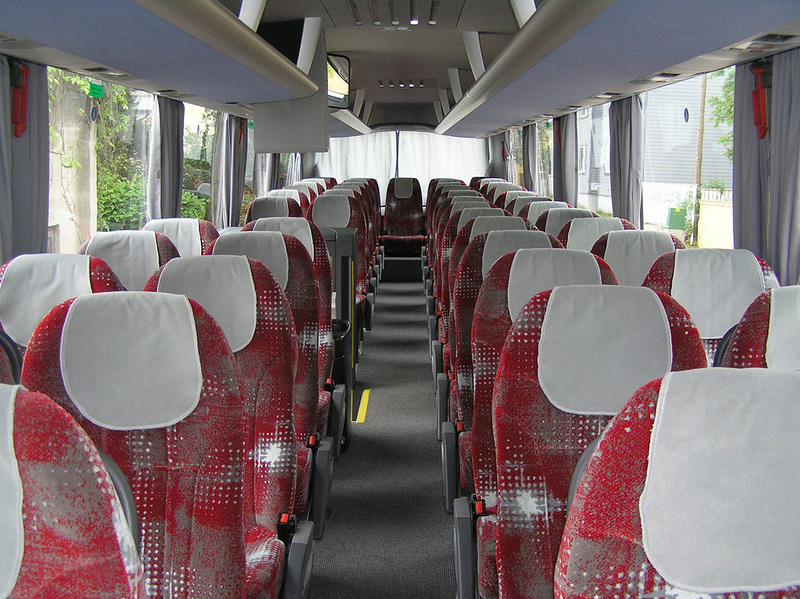 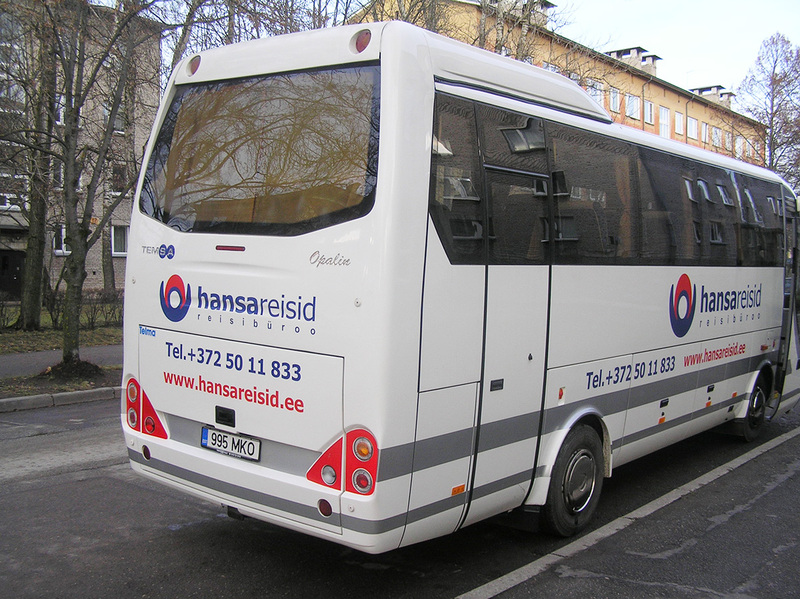 The minibus can be rented without a driver. 8-seated Renault Trafic (2013 year) 686 MHZ (extra heating system in salon, AC, large storage room, CD +MP3 player,cruise control, navigation system-preordered, WIFI-preordered). 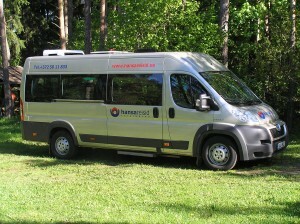 The minibus can be rented without a driver.